Monero (XMR) is renowned for its private and anonymous transactions. The XMR is a so-called privacy crypto coin, that type of cryptocurrency that does not record any information on the persons who generated the transactions, even though the transactions themselves are registered in the ledger. However, this privacy feature of Monero might not suit on the nowadays cryptocurrency regulations framework. Accordingly, could Monero (XMR) risk global adoption because it’s a privacy crypto coin? Monero (XMR) is a cryptocurrency running on a private, secure, and anonymity-granting blockchain. All the transactions operated on this blockchain are private and censorship-resistant. Monero (XMR) is currently ranked the 12th cryptocurrency in the market with a market capitalization totaling $1,611,175,520. At the moment of this writing, the XMR is trading at a little over $99, dropping by about 0.8% in the last 24 hours, while it shed approximately 16% in the previous seven days. 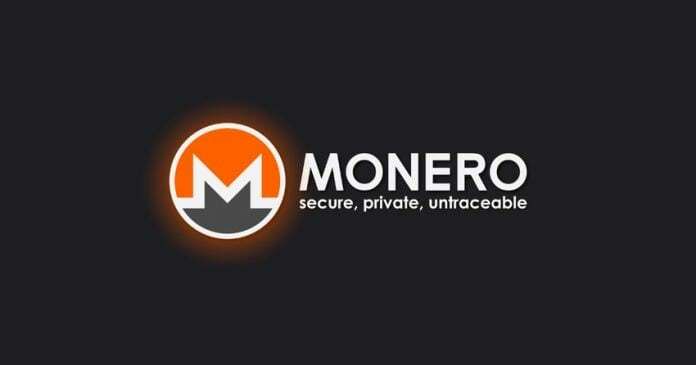 However, the XMR’s intrinsic privacy exposes Monero crypto and blockchain to illegal activities, the authorities think. That’s why Monero (XMR) might lose regarding global adoption since cryptocurrency regulations worldwide are aiming to diminish the anonymity of crypto-related transactions so that Monero might be left out. Could Monero (XMR) risk global adoption precisely because of its benefits as a privacy crypto coin? The governments worldwide have a good reason to fight against cryptocurrency transactions anonymity, apparently. The main reason for banning privacy crypto coins would be the opportunity these would offer for illegal activities, including money laundering, terrorism financing, and even drug dealing. As more and more countries join the fight against crypto’s anonymity and private transactions by implementing stricter cryptocurrency regulations, privacy coins such as Monero (XMR) might suffer in the long-run regarding global adoption. Fortunately, for the moment, the XMR privacy crypto coin is doing well in this regard and will always have its market. Even more, the Monero community is supportive and as long as its members will enjoy trading Monero (XMR), everything would be fine.